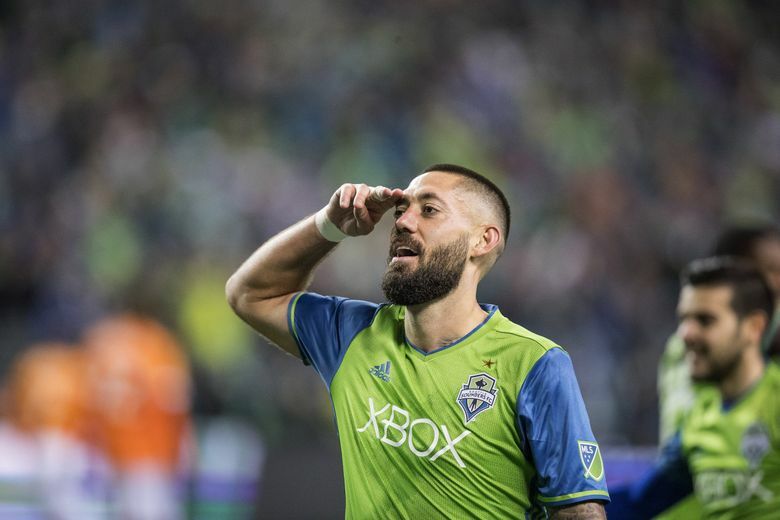 Clint Dempsey hadn’t played a game for the Sounders since July, but the announcement of his retirement still rocked the soccer and Seattle sports world. Tributes poured in, but a formal celebration had to wait until the Sounders’ next match: Saturday vs. Sporting KC. And what better way to kick off the celebration than a full-page ad in Deuce’s honor in that day’s paper? Matt Calkins: A Sounders great or American soccer legend? For Clint Dempsey, why not both? A full-page ad in Saturday’s Seattle Times.